Cancer. 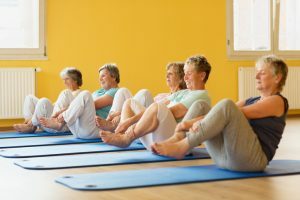 “People who are more physically active, including those who walk for exercise, are less likely to develop one of the major cancers, such as breast cancer,” says researcher Christine Friedenreich of the University of Calgary in Canada. The Definitive Guide to Zinc Does coffee help brew a healthy heart?